On this episode, we talk all about Credit Rx and credit itself. Johanna goes in-depth about the early days of her company and how she made the transition from bank manager to business owner. 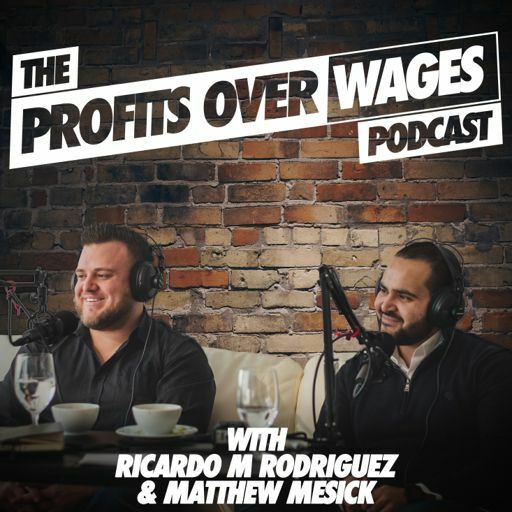 We also talk about the best ways to establish credit, how to avoid damaging your credit even when going through a hardship, tips on how to improve your credit and how her company has been able to help thousands of people in the last few years and much much more. Johanna Diaz is the CEO & President of Credit Rx - A credit consulting company that has helped thousands of people go from bad credit to homeownership in the last few years and the first credit consulting company to ever be recognized by Top Agent Magazine.